Poor work-life balance, I predict, will soon become a global public health crisis. There are already Governmental Internet pages dedicated to helping you with your work-life balance. A balanced life has adequate time for family, social, work, exercise and leisure! Just think: why would you work so much that you don’t have enough time to enjoy the fruits of your labour? We all know work is, of course, vital for survival and can be very enjoyable… but what about your life? The other half of the work-life balance? Is that not as vital as work? I, for one, strongly believe it is. 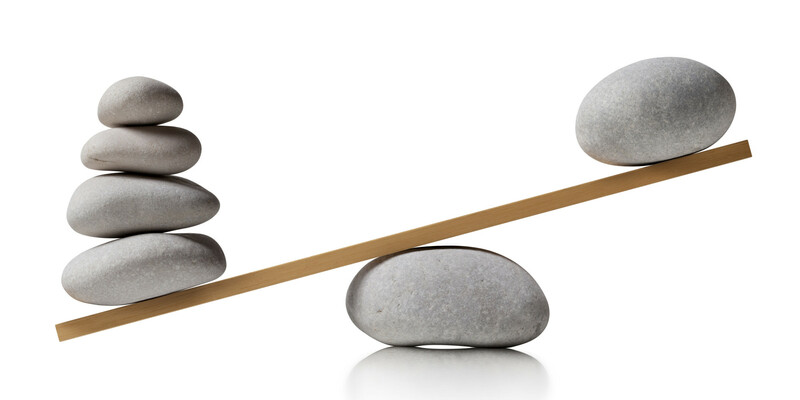 Balance is defined as ‘an even distribution of weight enabling someone or something to remain upright and steady’. If the balance between work and your life (social, leisure, family, friends, me-time etc) becomes too overbearing, particularly teetering more towards the ‘work’ end, it becomes a problem and the person becomes unsteady and may just fall. Tip number 1: Include relaxation time in your schedule. When you plan your day, make time for half an hour or an hour at the end of the day to relax. This will promote sleep by helping you to wind down after a busy day. Why not try going for a half an hour walk after dinner to clear your head? If you can, try to also schedule in social time throughout the week, so that you can attend the birthday celebration or see the movie on a date night! These will give you incentives to manage your time better, will give you something to look forward to and on top of it all, you won’t feel guilty about it either as you would have planned it into your work week. Tip number 2: Be more productive at work. Become a time management wizard! Minimise everything at work that saps your time or energy – such as making unneeded phone calls or checking social media – and minimising these time wasters may even mean you are able to leave work earlier! Consider – is there some way to do these tasks in a more time-efficient manner or to just eliminate them altogether? Tip number 3: Set yourself limits. Many of you will find you are putting in longer and longer hours to finish deadlines (sometimes because you have procrastinated in starting). Then another task will present itself and you are working on them both at the same time and thus maximizing stress to the extreme! Set limits on tasks and start them ASAP! No more procrastinating! And the worst thing is, 9 times out of 10 you know very well you are procrastinating yet continue to do it! STOP! Use the two-minute rule, and procrastinate for just 2 minutes and then get right onto the task at hand. Decide when you will have the task done by, and then you can leave the office at a reasonable time. You will of course need to be flexible at certain times, but unless it is very unusual, try to stick to the limits. And try not to take any work home with you! Especially not to bed with you! It is so important to remember to separate your professional work life from your personal life. Even if you’re on a tight budget, you will probably find that the time you will save will be so worth it. I know you may feel like Superman or Superwoman most of the time, juggling your crazy schedule – but even a Superhero needs to sleep! 7.5 hours of sleep and half an hour of exercise per day is recommended. And remember to fuel your body with premium petrol! Whole-foods are your friends throughout your whole life (I’m not talking about the shop) – eat them! These factors have major effects on you in both the short and long-term. So there you have it! Many of us know we are time poor, and with digital technology enabling us to work from home, it makes matters harder to control. A good work-life balance needs a mix of life and work, with the constant rush to juggle different commitments needs to be controlled in an effective and efficient manner.